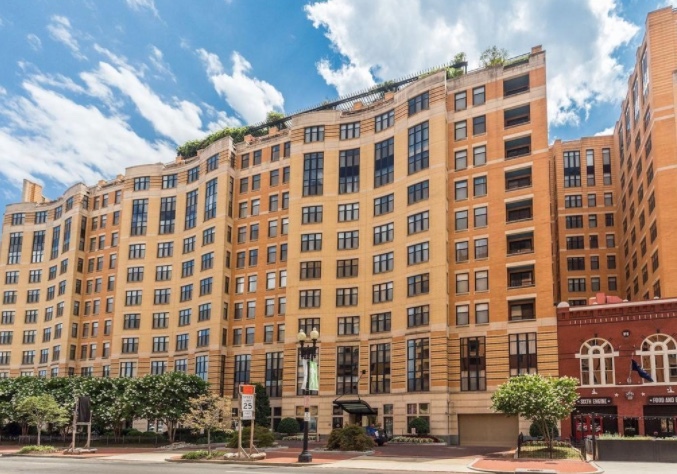 400 Massachusetts Ave NW #603 Washington, DC 20001 - JUST SOLD! 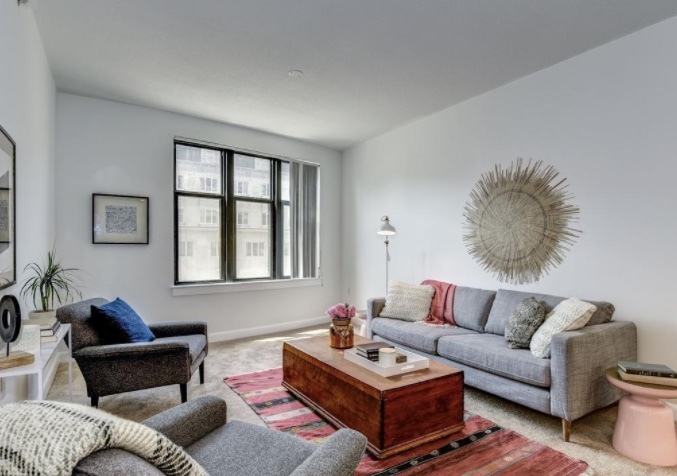 Our out-of-state buyer was looking to make a move to DC a permanent one. 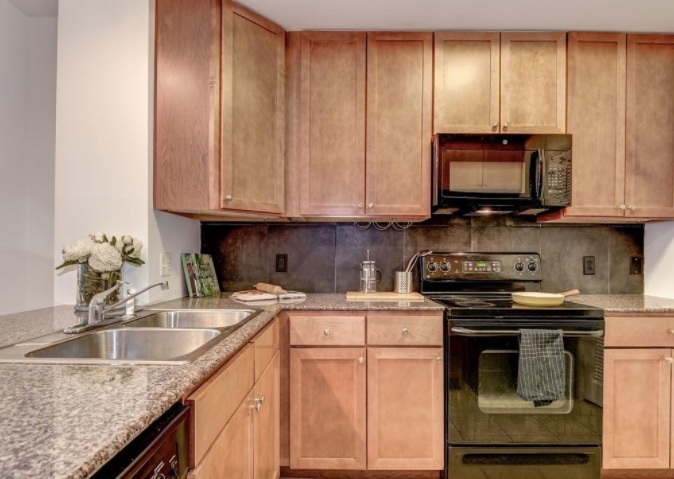 This 1 bedroom 1 bathroom condo in the heart of DC was a perfect place to start a new chapter. 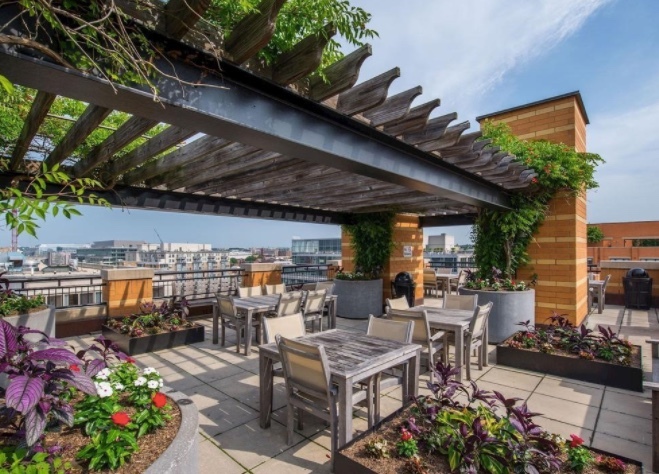 Check out that rooftop view!